KELÉNYI, B., A Szél-paripa emelkedjék[Tibetan Prayer Flags], Budapest 2013. Bibliotheca Hungarica Artis Asiaticae 3. Soft cover 22 x 17 cm. 283 pages 256-283 illustrations. Text in Hungarian.
" 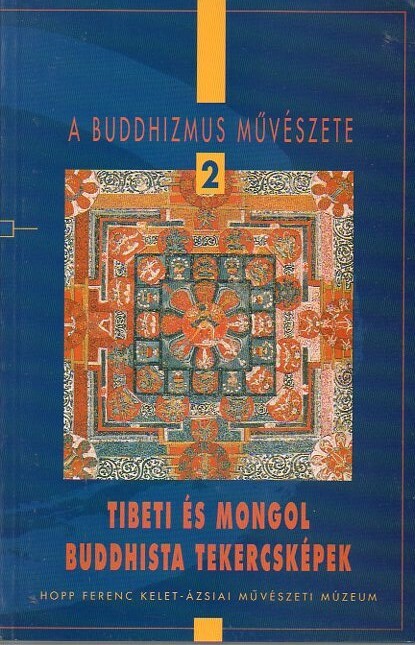 The book gives a summary of the practice, origin and ceremonies of Tibetan Buddhist prayer flags. 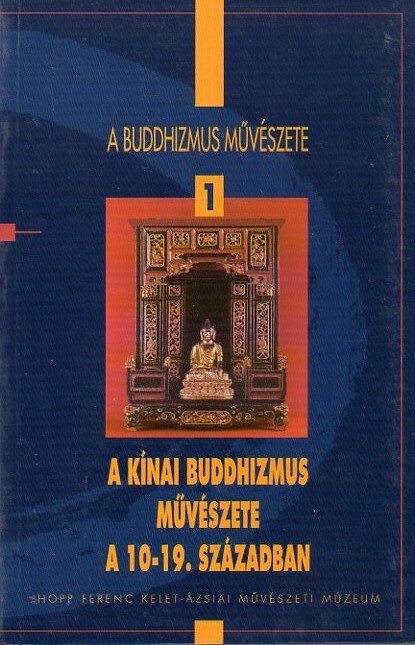 On the basis of the material available in the public and private collections in Hungary and in other countries and of the material collected by the author, it outlines the basic types of prayer flags and the details of their depictions, and gives the translation of the texts on each type. 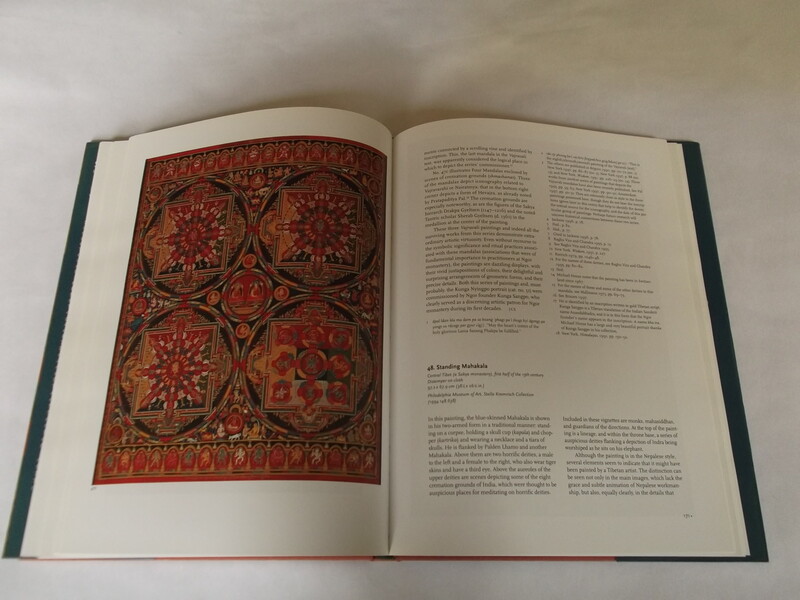 The volume gives an account of the astrological background of prayer flags, systematically describes the ceremonial texts of related rituals, identifies the applicable rites and sheds light on the characteristic key details. 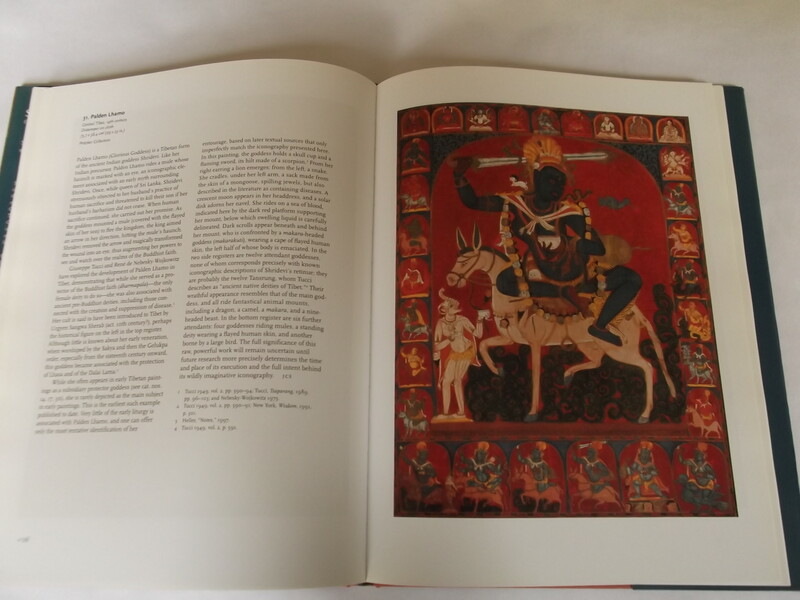 Finally, it describes and analyses those very rare image types related to prayer flag rites which hitherto have not been identified and rarely had been published. The Appendix contains the transliteration of the Tibetan texts referred to in the volume. The References gives the data and systemisation of the collected Tibetan texts." PAL. P. , ART of TIBET, Los Angeles 1983. Exhibition catalogue. Hard cover 29 x 22 cm. 280 pages with numerous illustrations. Cover plastified, ex-library copy with smal stamp and some writing on the title page. Content clean. good copy. KELENYI, B[ed. ], DEMONS and PROTECTORS. 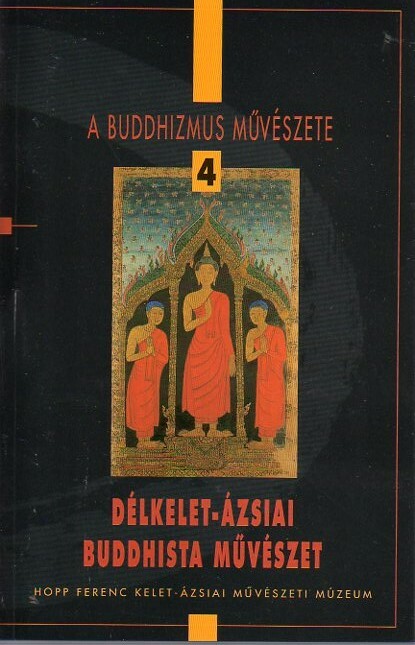 Folk religion in Tibetan and Mongolian Buddhism, Budapest 2003. Soft cover 28 x 19 cm. 135 pages with 155 illustrations. "The catalogue “Demons and protectors. 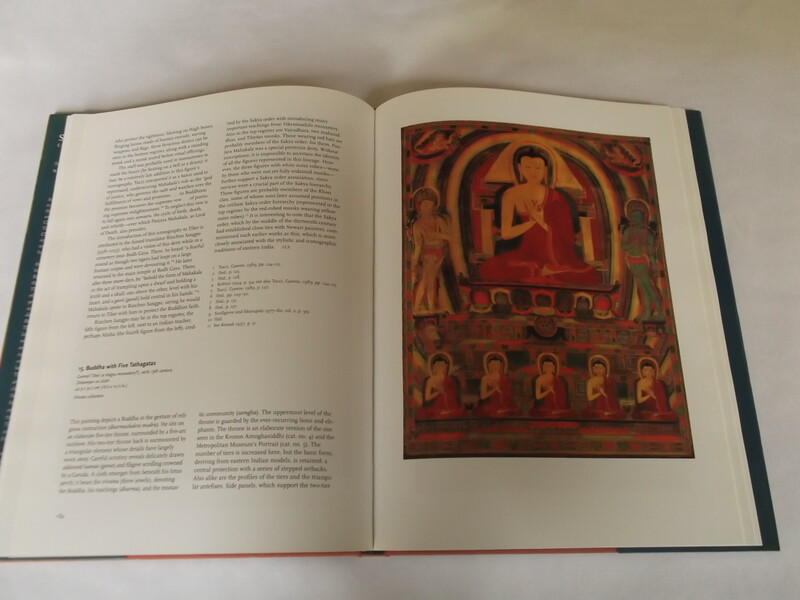 Folk religion in Tibetan and Mongolian Buddhism” describes artefacts of Tibetan and Mongolian folk religion from the Museum’s collection and from Hungarian private collections. The exhibition and the publication focuses on the visual elements of the archaic system of popular beliefs – often referred to as “folk religion” or “nameless religion” by researchers – that functions parallel with Buddhism. The studies in the catalogue are attempts to reflect the system of the exhibition: walking around the Buddhist Wheel of Life. " Guide to the Potala Palace, richly illustrated. Text in Chinese and Tibetan. Soft cover 25,5 x 18,5 cm. unpaginated with 155 colour illustrations. God copy. KOSAK, S.M. & SINGER J.C., Sacred Visions Early Paintings from Central Tibet, New York 1998(Abrams / Metropolitan Museum of Art). Hard cover 31,5 x 23,5 cm. 240 pages 149 illustrations of which 134 in full colour. 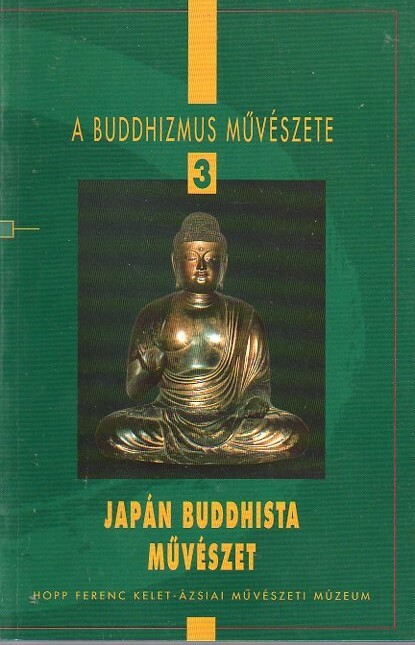 UHLIG, H. , Tantrische kunst des Buddhismus, Frankfurt 1981. Hard cover 23,5 x 18, 5 cm. 316 pages with 170 illustrations. Text in German.